Colour is controlled throughout. We are confident that every unit and every batch are suitable for your colour promotional projects. 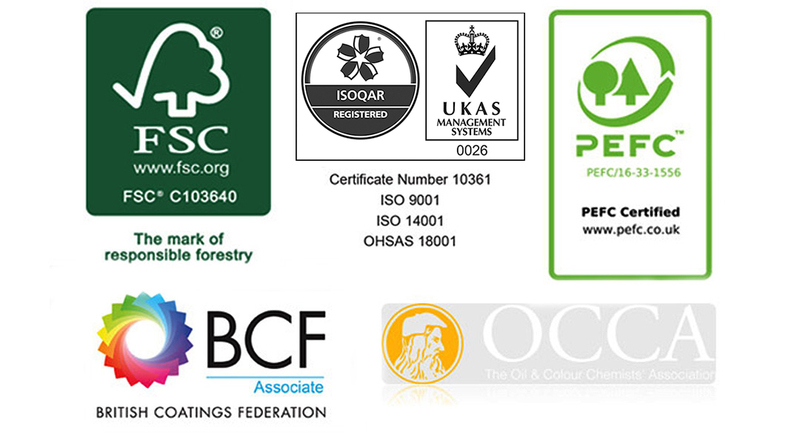 ISO 9001, ISO 14001, OHSAS 18001, FSC®, PEFC, BCF and OCCA.